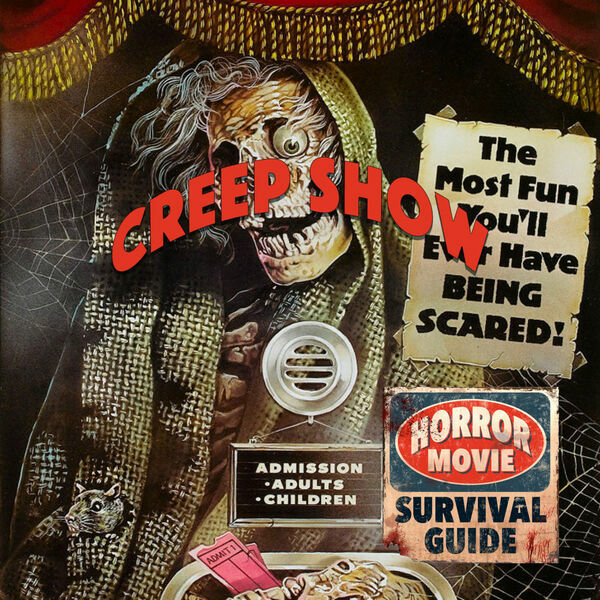 Horror Movie Survival Guide - Creepshow "Call me Billie, everyone does." Creepshow "Call me Billie, everyone does." When George Romero, Tom Savini and Stephen King team up for a horror anthology film, you know you're in for a gory good time! 5 mini movies in one, each with a delicious amount of gore and an amazing cast including Stephen King (! ), Leslie Nielsen, Ed Harris, Ted Danson, Adrienne Barbeau and Hal Holbrook, amongst others! PLUS a fun old school, colorful horror comic theme! Ain't no party like a Romero/King/Savini party!